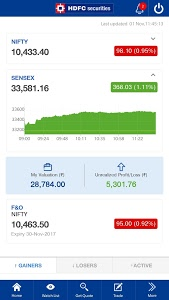 The stock markets can flip in seconds. 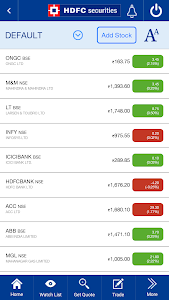 That’s precisely the reason why you need a next generation powerful trading app to keep pace with the markets. 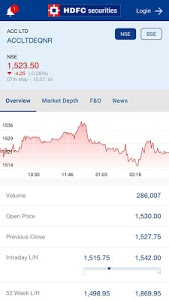 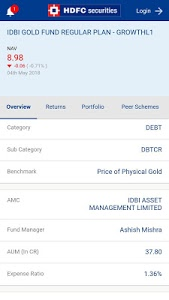 The all New HDFC securities Android Trading App by HDFC securities Limited, is easier to use, easier to navigate with latest markets update, investment ideas, real time charts, and much more. 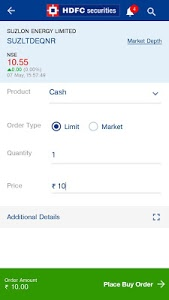 It will redefine your investing experience. 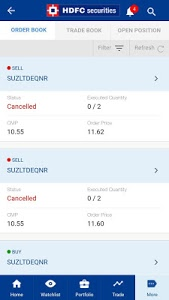 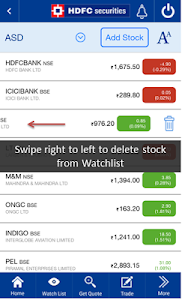 •	Get instant details of the stocks in single click. 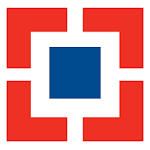 •	Brace for a holistic investment experience. 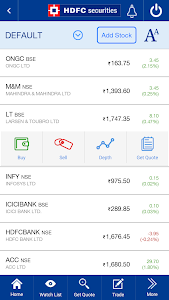 Similar to "HDFC securities MobileTrading"